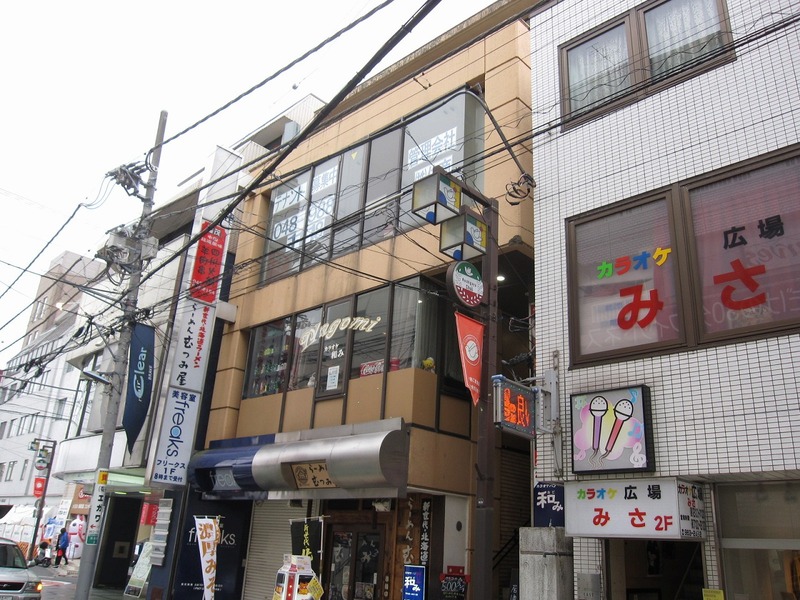 Koshigaya-shi « Are you looking for real-estate for sale in Japan? 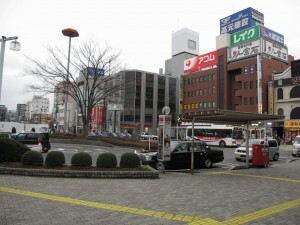 Koshigaya is a satellite city of college admissions statistics. Like other cities and towns outside of Tokyo, it is growing in population. 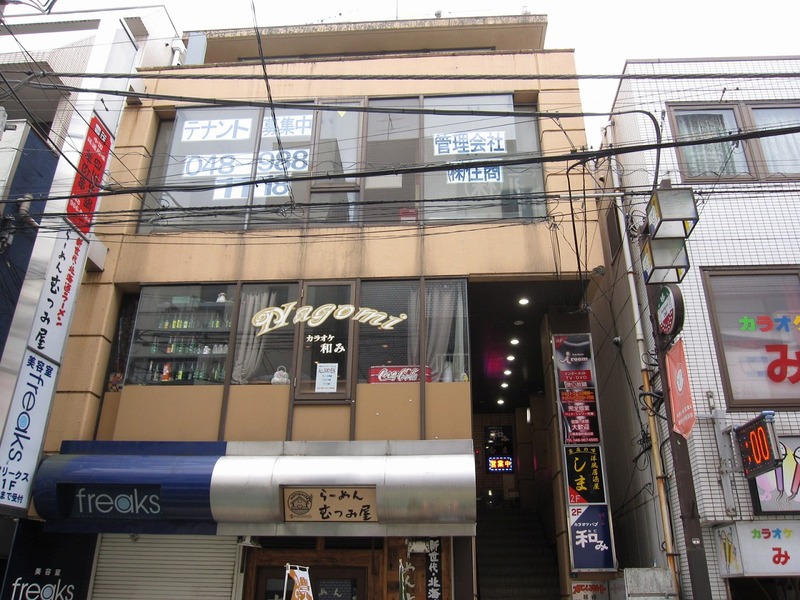 Also, it is conveniently connected with Tokyo by http://blog.realestate-minato.com/essay-on-necessity-is-the-mother-of-invention/, which is enabling people to move from Koshigaya to many towns in Tokyo within an hour. As a result, Koshigaya is becoming more popular than before for residence. More people commute to work and go to shcool fromKoshigaya. 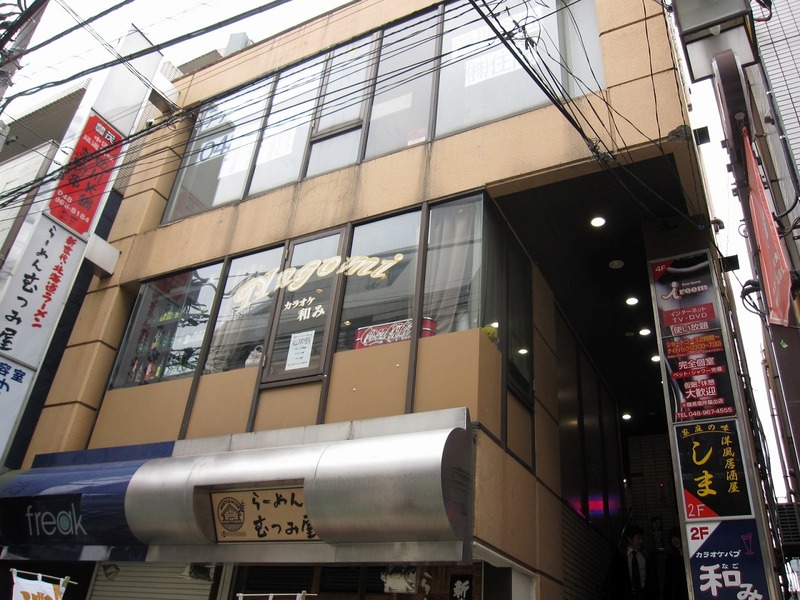 Real estate value of Koshigaya will probably keep increasing. In particular, land development for about -10,000,000 sq. meter-land right in front of the east exit/entrance of Koshigaya station is going to increase the land’s value significantly with a 100-meter-tall high rise condo and commercial facilities, such as, restaurants, shops, and medical clinics. So much area in Koshigaya is still underdeveloped. 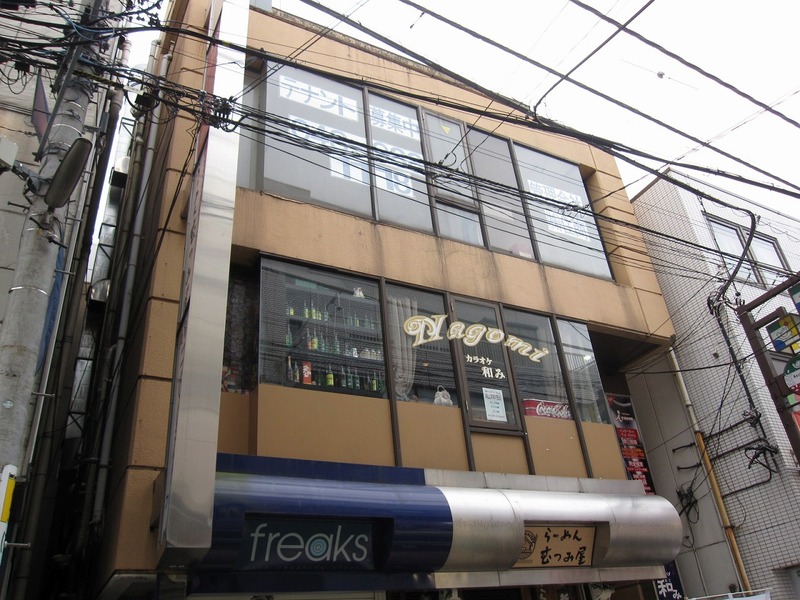 This suggests that Koshigaya still has room for further growth in terms of real estate. Please let us know, if you are interested to invest in Koshigaya. I surveyed the following investment property this afternoon. 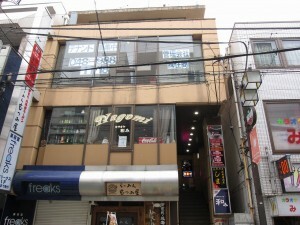 The commercial property is in the middle of a commercial district spreading in the east of Koshigaya station. 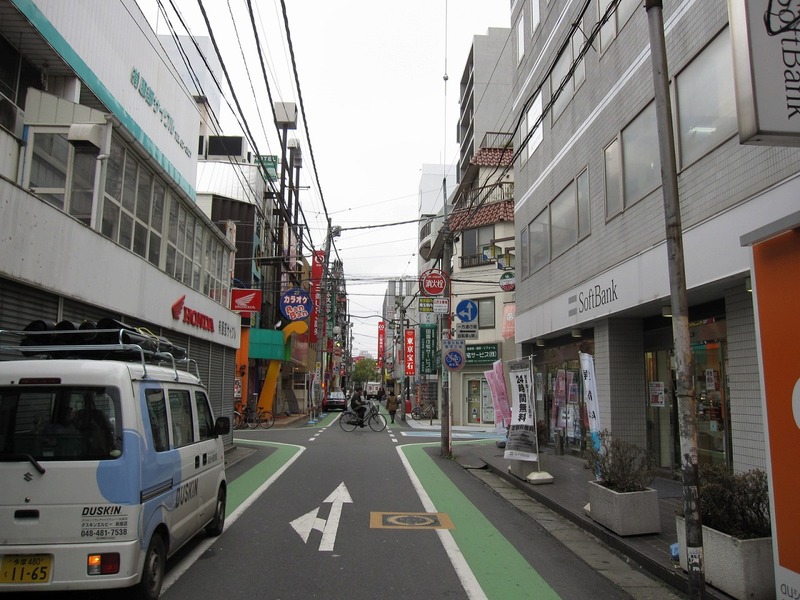 Just like other satellite cities of Tokyo, Koshigaya is growing in population and its commercial districts are bustling with more shoppers than before. 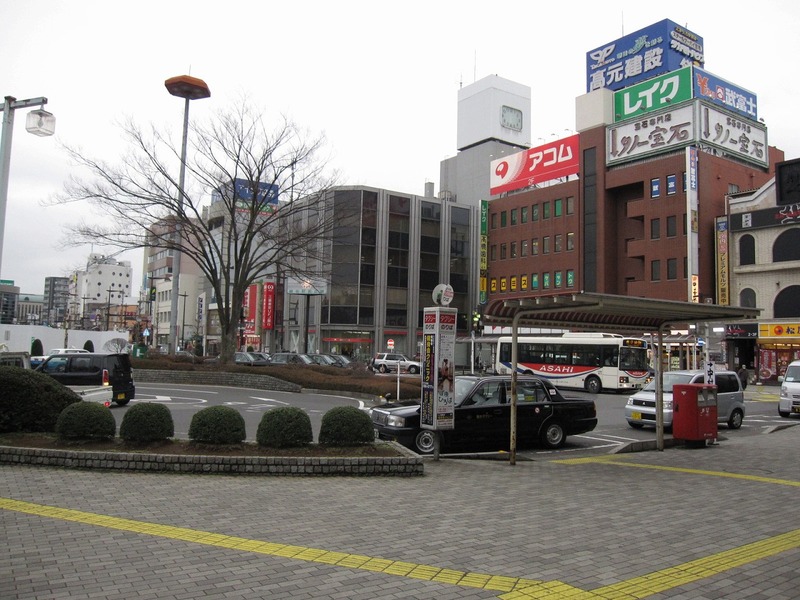 In particular, approximately 10,000,000-sq.meter-land right in front of Koshigaya station has been developed and a new commercial zone (e.g. an about 100-meter high condominium, shops, and restaurants) will be created on the land in near future. 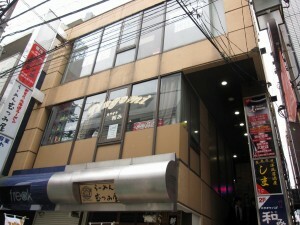 Securing financing to purchase this property may be difficult largely because of its characteristic being commercial. 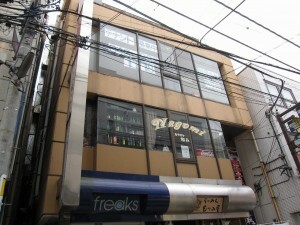 In other words, it may be suitable for cash buyers looking for a high yield from a property in a suburb of Tokyo.